Probably the best upgrade you can do, and a really simple installation! It's a no-brainer for JK owners -- half the price of an OEM replacement with better performance, durability, and warranty. Easy to install after dropping the OEM driveshaft. Easy install and so far has performed great. 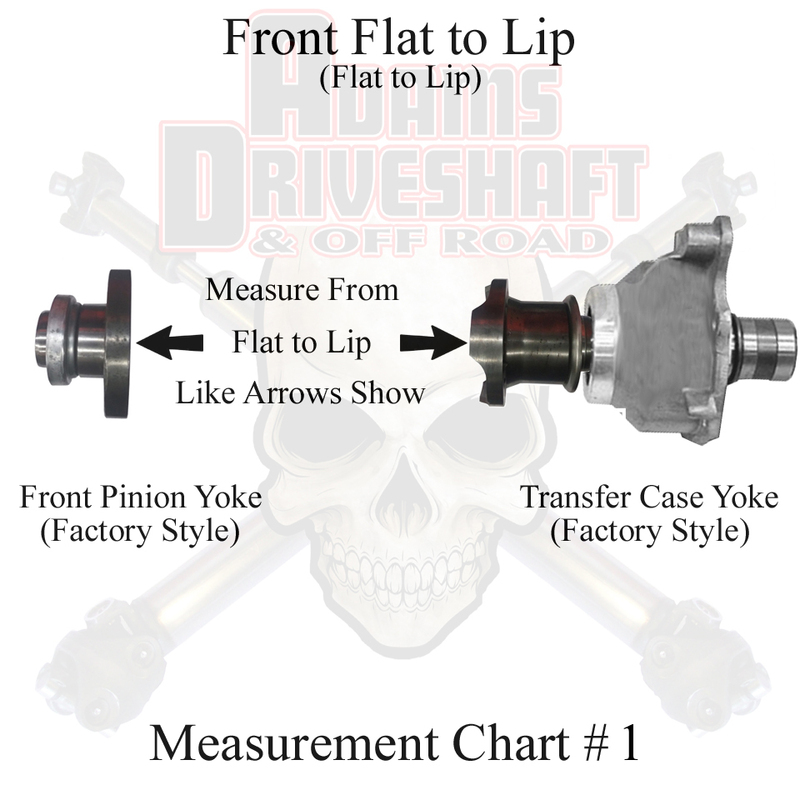 Looking forward if I ever need a back drive shaft. Highly recommend!! Customer support to select driveshaft was prompt and accurate. Instructions were detailed and helpful. Install was fast and simple. Road test was smooth at 65mph. Driveshaft looks beautiful but tough as nails. Looking forward to beating on it soon. Was having problems with my stock drive shaft being to short on my lifted Jeep Wrangler, order this new drive shaft and fixed my problem and is heavy duty and looks really good! Bolted right in no problem. Perfect feel no vibration smooth as silk. Thanks adams for a truck bolt in product that works. This was the first "bolts right on" item I've put on the JK without an issue! Came painted black and ready to go. No vibration at all and it's been on for 300 miles now. "l'll be back for the rear shaft next for sure!